Get more out of your MSI NVIDIA® graphics card with this special trial version of TMPGEnc 4.0 XPress! This special trial features NVIDIA CUDA™ compatibility, utilizing the power of the GPU for intense processes such as video filtering, resulting in a phenominal performance boost! This special trial version also has a zero second wait-time on startup and an extended trial period of 30 days compared to our regular trial version which can only be used for 14 days and has a 10 second delay on startup. Your MSI Graphic Driver CD and Internet Connection are required to use the trial. * The performance will vary depending on your hardware and contents. Download the Special Trial Version Now! TMPGEnc 4.0 XPress is digital video converting software that gives you the freedom to take almost any video file and encode it to your desired file format including DivX, AVI, QuickTime, MPEG 4-ISO, H.264, DVD-Video, DVD-VR, HDV camcorder, Blu-ray Disc and much more. 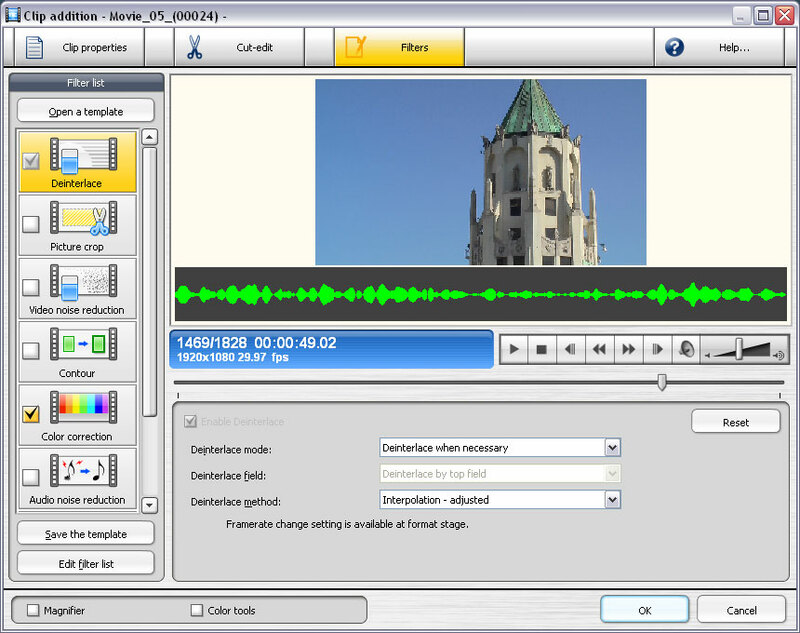 This powerful software provides you with functions and features ranging from a simple cut-editor tool to powerful video filters and effects. "TMPGEnc 4.0 XPress is my new favorite video encoder. It is very easy to use, offers a lot of tweakability, and the video quality is very good to excellent. There is a lot to this encoder, and anyone working with digital video in virtually any format will appreciate the level of support it offers...Highly Recommended." Learn More About TMPGEnc 4.0 XPress! Learn More About CUDA Technology! In a beta version, application performance has been increased by up to 446% with CUDA technology, compared to the Intel Core2Quad Q9450, a top-of-the-line CPU. The test results below show that with CUDA, 928 frames were rendered in the time it took the CPU to render only 208 frames. This demonstrates that CUDA technology will have a major impact on encoding speed, which requires a lot of filter processing. *These results (Test 5) are based on a test conducted with a source HDV file (1440×1080) converted to an MPEG2 for DVD-Video (720×480) for 3 minutes with these video filters enabled: Deinterlace, Video Resize, 2D & 3D Noise Reduction, Sharpen, Smart Sharpen, and Color Correction. See Our CUDA Press Release For More Info!